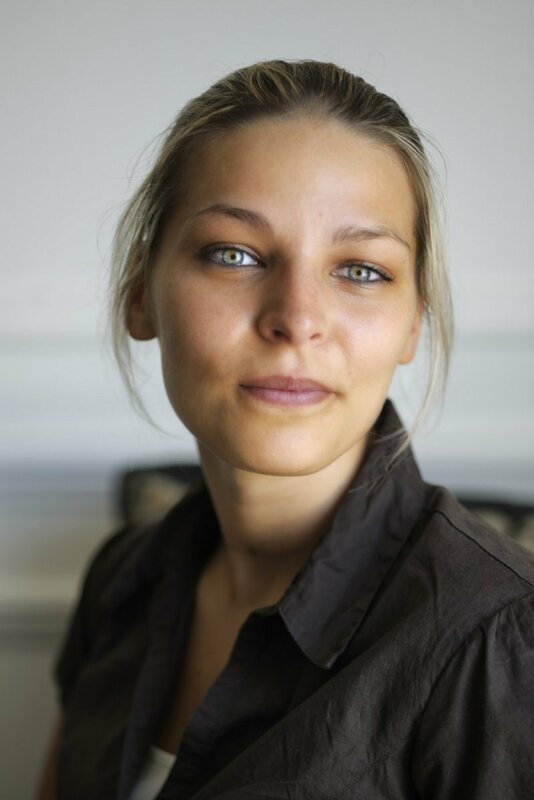 A 2012 graduate, Virginie Ratajczak is one of these Vateliens who is generous and actively seeks responsibilities and international adventures. The young lady, only 25 years old, was the Guest Relations Manager at the Dubai Novotel World Trade Center four-star hotel, as well as assuming the difficult functions of the Duty Manager. In April, 2016 she decided to found her own company with the aim of helping other professionals do the same in the Dubaian market. How did she do this? She’ll tell us more. What made you want to go to Vatel what memories do you have? The reputation the School had in magazines attracted me and the testimonials from alumni who succeeded all over the world reinforced this, as well as Vatel’s global outreach. I’ve got great memories of the time I spent at school because this really helped me learn the tricks of the trade and appreciate our French know-how. The weeks that we spend doing practical application help us become familiar with all the departments and understand how they all work together. Our internships give us great professional experience and are truly a springboard for our future careers. How did this opportunity of working in Dubai come about? When I was doing my final internship at the Saint Tropez Villa Belrose 5* Hotel, I met a client who wanted to organize his wedding there. I went back to Nimes to finish up by MBA Vatel and just a few weeks later the Hotel Manager gave me the opportunity to come back and work as the Villa’s Sales and Marketing Manager. I took the job and started working with the hotel’s team again. This is how I was able to contact the customer who I had met during my internship for his wedding. As we had spoken together often, he knew that I wanted to work abroad and understood this well, as he himself was an expatriate in Dubai. He set up a challenge for me: if his wedding was a success, he’d help me find a job in the Emirates. The wedding took place in May, and in August, the Novotel World Trade Center contacted me to work as their Guest Relations Manager. Can you tell us about the hotel and what you do there? With 412 rooms, the hotel is part of a complex that includes the Ibis World Trade Center (210 rooms), located on the other side of the World Trade Center. As the Guest Relations Officer, I had to make sure that our clients were not having any problems and that their stay with us was going seamlessly. I prepared for the new arrivals of the day - especially for the VIPS - and took care of their requests: all types of birthday or anniversary parties, rooms for families, excursions, restaurant reservations, etc. I worked closely with all the hotel’s different departments who helped me achieve total customer satisfaction on a daily basis. During the day, from 8:00 to 6:00, I was in charge of customer “complaints.” I was the Duty Manager, who is the go-to person for any crisis situations, whether they are human, material, environmental or anything else. I not only had to make the right decisions, I had to make them quickly. What do the people in the Emirates think of French people? We are seen by others as being distinguished and elegant people. Because of this great respect, French people are promoted to high-responsibility jobs even faster. And this is a true asset for anyone who wants to launch a company in the United Arab Emirates. This is why I created my company to help those who want to launch their own company here. We help them chose their activity so we can assist them later on in their administrative paperwork with the government. After that, depending on the activity or budget allocated, we’ll advise them to create different kinds of companies: Offshore, Local or Free-zone. develop my team spirit and respect the cultures that others have. All of this knowledge that had turned into a skill set has helped me create Hangora Consultancy, my own company, and its vision and values, that I’m proud to convey to my team members each and every day.